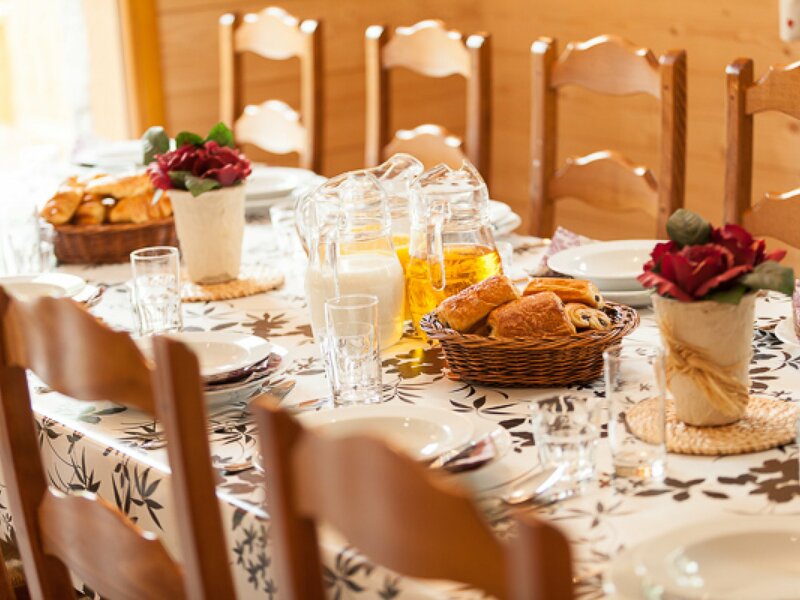 Chalet L'Erine has been extremely popular with its enviable location close to the bubble lift, shops, lively bar and restaurants in this lovely alpine setting. 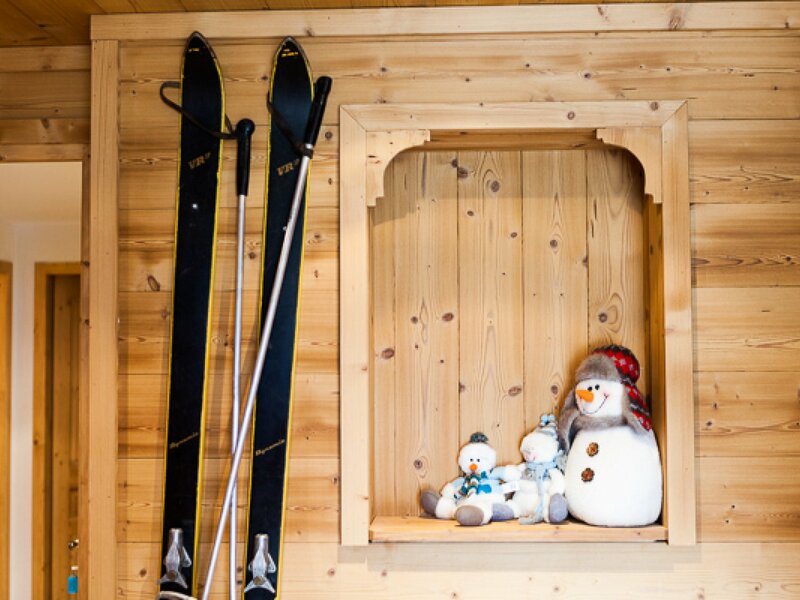 Built for the 2013 season, with great attention to detail in a charming Savoyard style complimented with plenty of modern touches. The light generous lounge and dining room has stunning views which can also be enjoyed from its large sunny deck. The comfy lounge area is warm and inviting with a cosy wood burner. 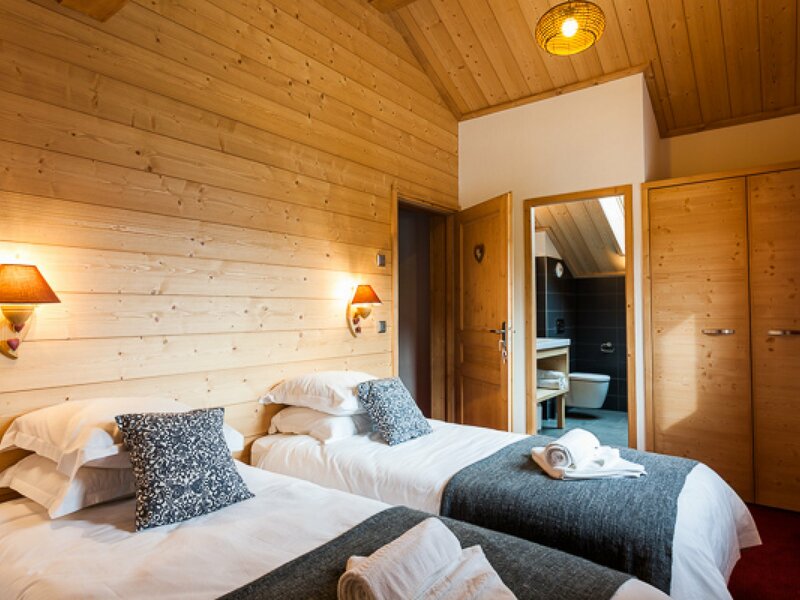 It has a fantastic outdoor hot-tub, the perfect apres ski tonic to relax, unwind and enjoy magnificent mountain scenery. 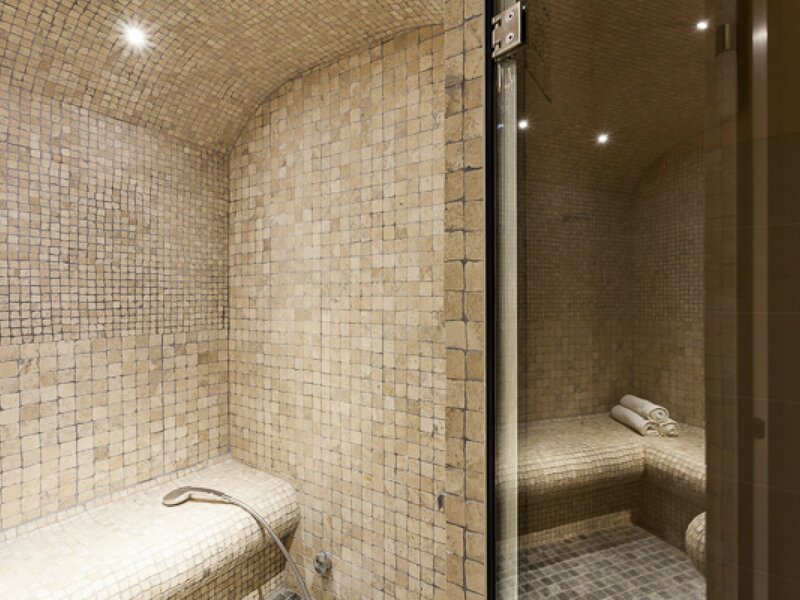 The spa room offers a great way to pamper yourself at the end of the day. 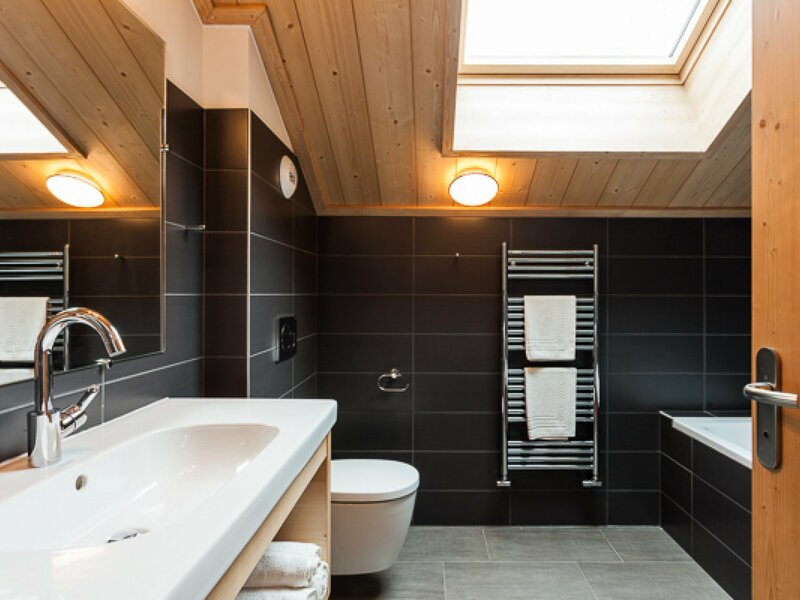 It comprises 5 beautifully finished bedrooms, 2 of which are generous in size with adjoining annex's they sleep 3/4. The bedrooms are located on 3 floors. 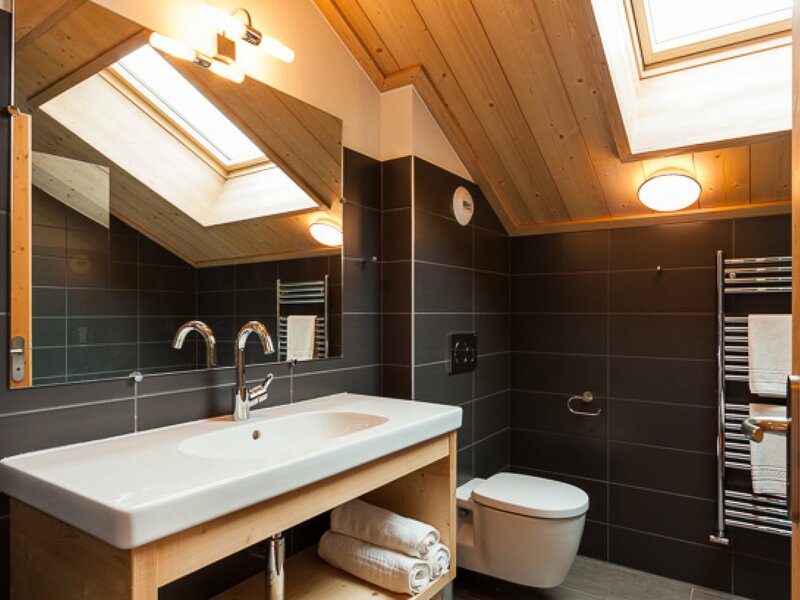 All are a good size with smart ensuite shower rooms & one of the 'quad' rooms has a full bathroom. 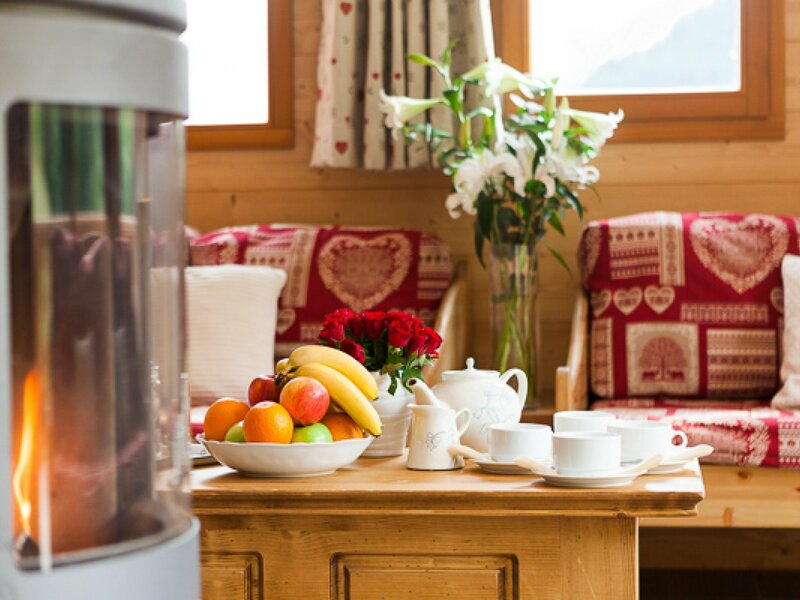 Our chalets are located in the beautiful village of Merible Les Allues, a few minutes from Meribel centre and very often giving easier lift access than many chalets in town. 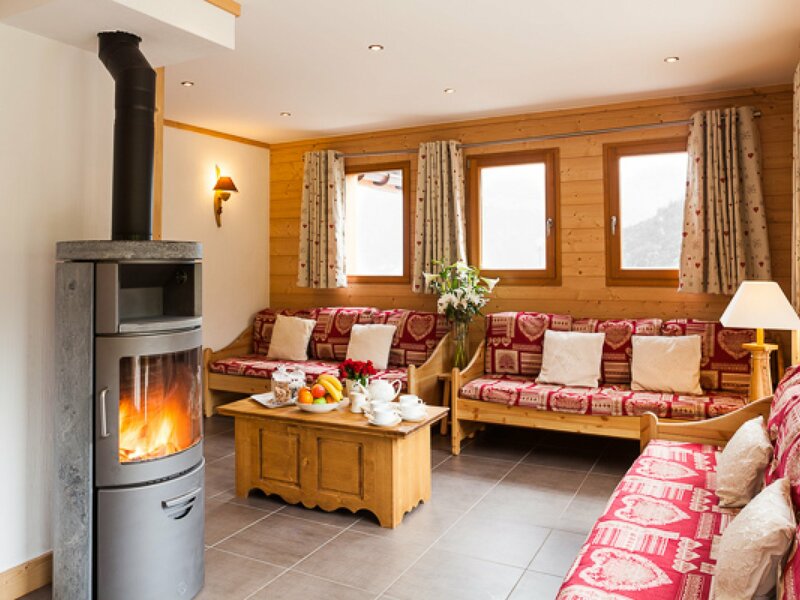 Linked by a fast six-seater gondola, Meribel Les Allues offers all the charm of an authentic and unspoilt French village, yet is only a few minutes from the heart of one of Europe's largest ski areas. All our chalets are only a short distance from the lift and for much of the winter it is possible to ski back to them, via a gentle run through the trees. 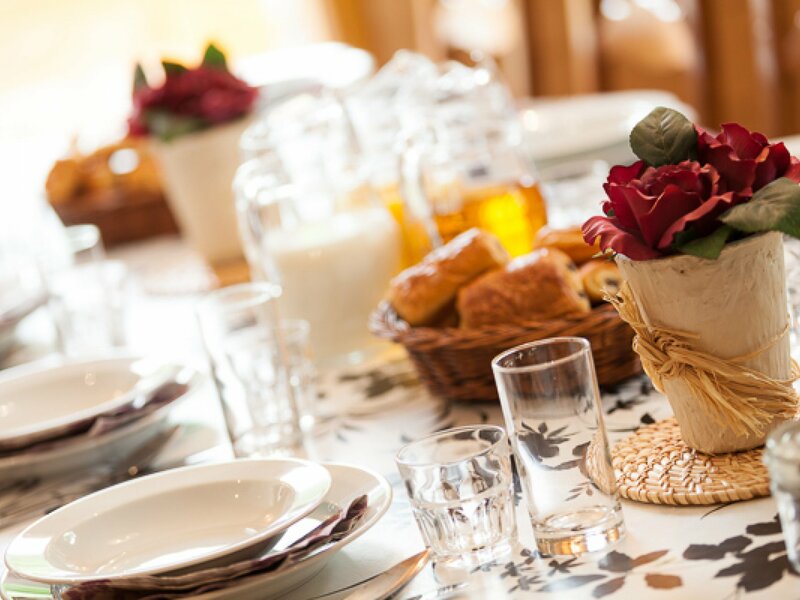 We offer a free evening minibus service with our dedicated drivers who will drop you back to your chalet from Meribel centre, so that you can stay for apres ski after the lifts have closed. You may also want to enjoy the Meribel nightlife, our drivers will take you up into town and drop you home again anytime until 1am. Please note we show a per person per week price based on two people sharing a room. 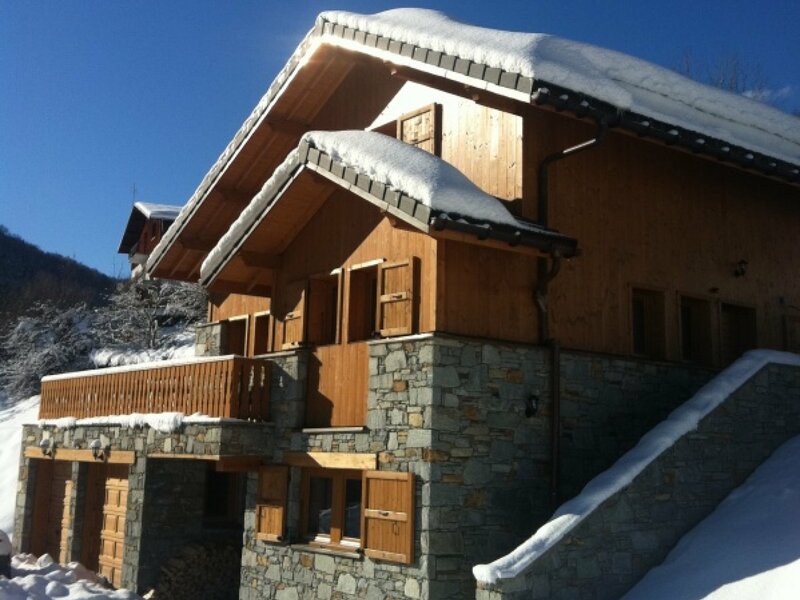 The second price shown is the chalet rate for sole occupancy. This offers a fantastic GROUP DISCOUNT.